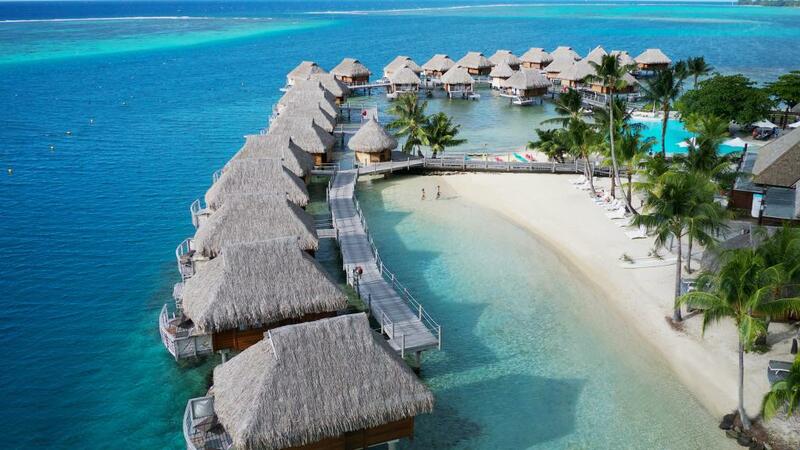 Located in French Polynesia’s Society Islands, Moorea is the second most popular holiday destination in Tahiti. 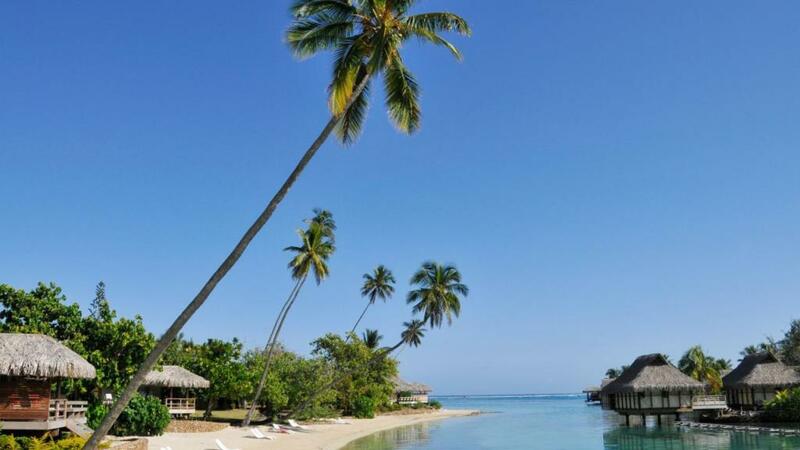 A breathtaking tropical island home to a lush, majestic landscape, Moorea, Tahiti enjoys less of the tourist crowds of Papeete and Bora Bora and is also a much more affordable option. Ideal for visitors on a budget, Moorea travel is characterised by its rural farming landscapes and its famous pineapple plantations are a wonderful way to spend the day exploring and tasting some of the sweetest pineapple you’ll ever taste – straight from the plantation. Of course being surrounded by crystal clear water means water activities are also a big part of any visit to Moorea. There are some fantastic diving opportunities as well as one of the world’s most consistent surf breaks. Although the crystal clear waters around Moorea are a popular way to spend your time on the island, there’s more to this destination. Swimming, snorkelling, diving, canoeing and jet skiing are all favourites here as is the incredible dolphin encounter in the waters off the InterContinental, however there are plenty of historical sites and dramatic landscapes worth exploring while you’re here. Papetoai Village offers an insight into the local culture as well as the attraction of a unique, historical octagonal church. Another great way to see the island is to hire a bike and walk or cycle up Belvedere Lookout for unbelievable views.